It is that time of year again, Pegasus Beauty Annual Showcase is back and bigger than ever. SS was invited to pop down to the Pegasus Beauty Showcase on Tuesday 8th September in Central London at the lovely Mary Ward House. 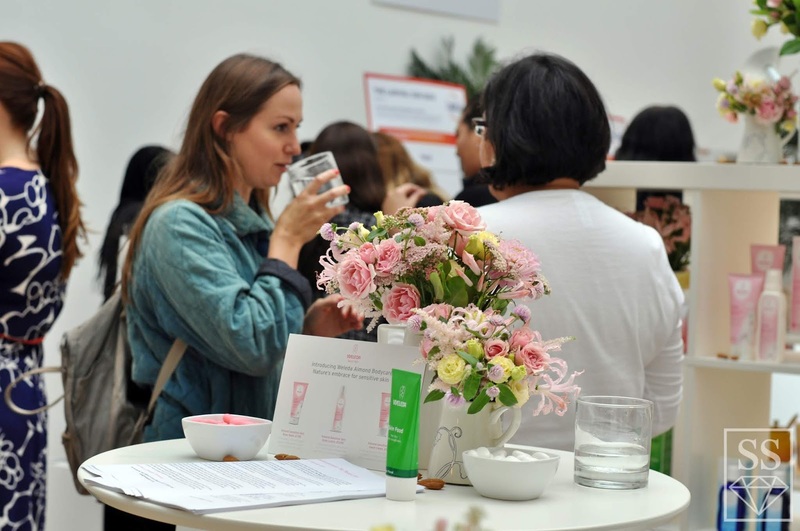 The doors opened from 2pm till 8pm giving guests a time to pop on by when they could during the day and mingle, network and sample new releases from brands such as Trilogy, Dr. Organic, Manuka Doctor, Avene, Collection and many, many more. The room was full of bloggers and vloggers alike and not to mention other journalists and press all embracing everything that Pegasus had to showcase on the day. As usual the Pegasus team where as friendly as always and it was lovely to catch up with a few familiar faces that I will always pop over to have a chinwag with. The room was filled with a warm atmospheric roar of smiles and laughter, chit chat and excitement with plenty of nibbles and beverages to devour into. 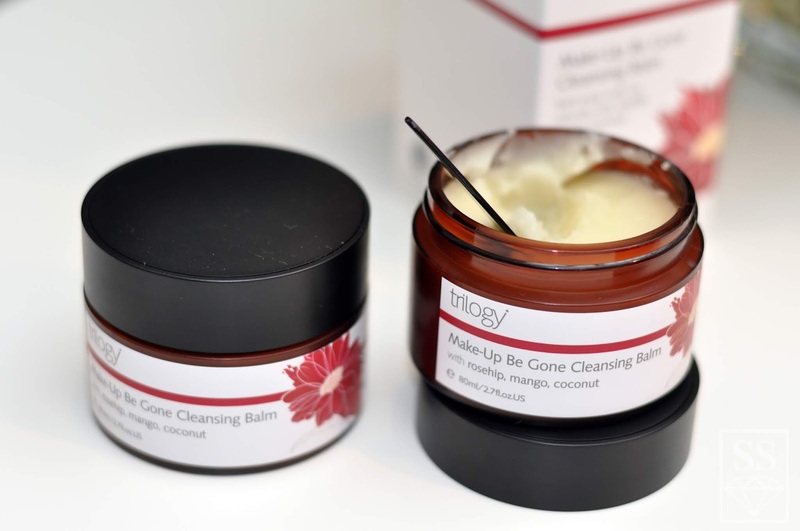 Every brand was releasing something new to their range such as Trilogy's new make-up be gone cleansing balm. 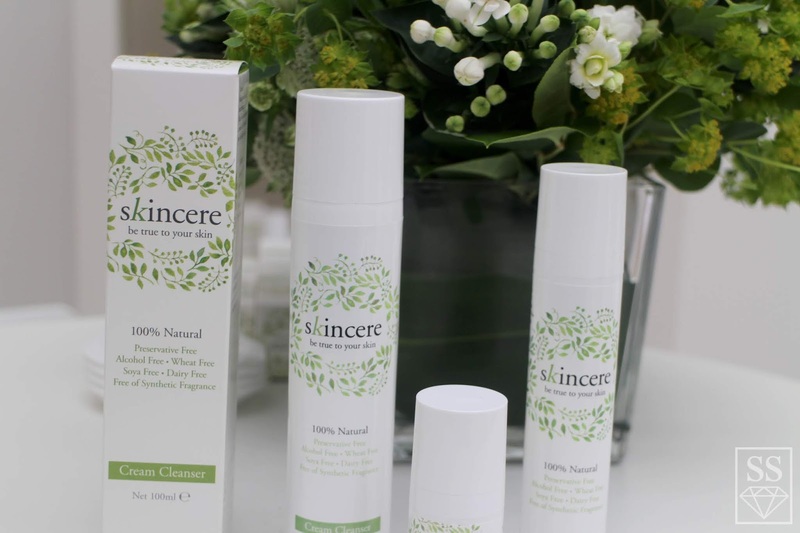 Dr. Organics also released their new Hemp oil range & Witch has also relaunched their exfoliating face wash, it was that good they made even better. 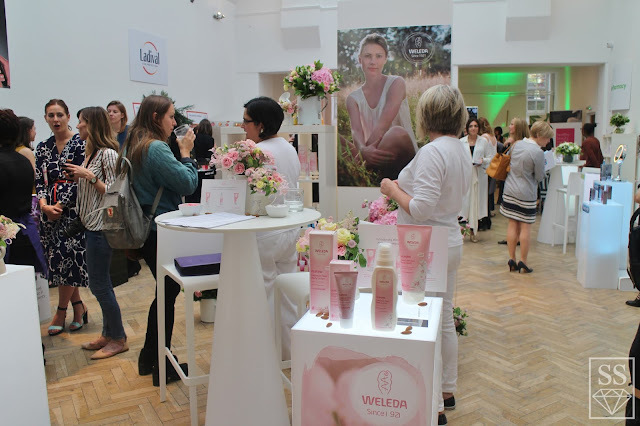 I was particularly excited to meet new brands such as Ladival a sun protection widely known in Europe that is finally making it's way to the UK and Skincere a skincare brand exclusively at Holland & Barrett to compliment their recently new free from range. 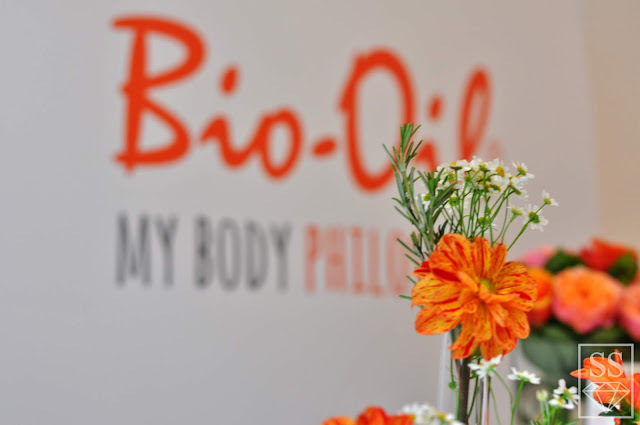 Bio Oil were asking guests to join their #bodyphilosophy to promote their campaign that is associated with 'Body Gossip', to empower young people and help them gain confidence with who they are. We was asked to write and hang up positive tips/quotes and things we would have told our younger self to add to the campaign. It was a lovely event and thank you again to Pegasus for inviting me to come along, it was a pleasure.